Enter the Avelle 5th Anniversary Giveaway! 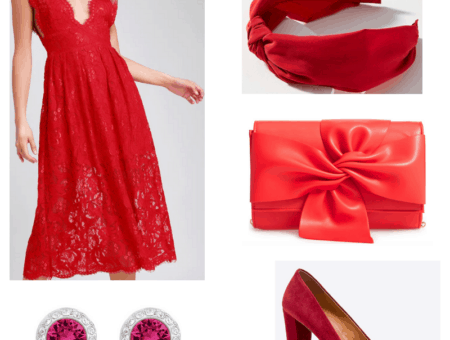 Today CF is partnering with nine other top fashion blogs in a promotion sponsored by Avelle to talk about our favorite designer handbags and do a $250 giftcard giveaway in celebration of Avelle‘s 5th Anniversary! Since many of you responded a few weeks ago that you are against designer knockoffs, Avelle is the perfect solution if you’re on a budget but still want to carry a real designer bag. You can rent most bags by the week for a reasonable fee and return the bag when you’re done. Even better, a portion of your rental fees go toward buying the bag should you want to keep it in the future. If you want to try Avelle out for yourself, I’m giving away a $250 gift certificate to one lucky reader! For all the contest details, keep reading. Before we get to the contest, I thought I’d feature some amazing bags here. 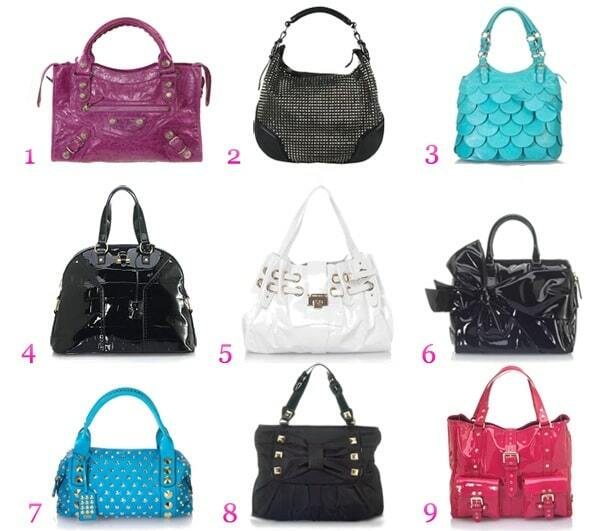 If I were renting from Avelle, here are the 9 designer bags I’d most want to borrow! 1. 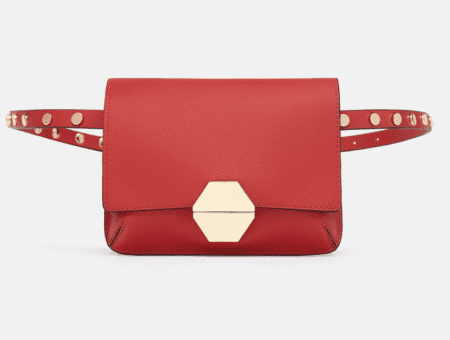 Balenciaga Arena City Handbag – I’m unhealthily obsessed with Balenciaga bags. While I don’t own one yet, I plan to someday buy myself a pink City bag similar to the one pictured above! Balenciaga is a brand whose handbags are known for their buttery soft leather, unique hardware, and investment-bag status. Renting this bag might tide me over until I get a real City bag of my own. 2. Burberry Leather Hobo with Spikes – How badass is this Burberry bag? I’m obsessed with it! I know it’s hard to see because the picture is so small, but it’s a leather bag covered in studs, which I LOVE right now. The bag is pretty and shiny with just the right amount of bad girl edge. This is probably the number one bag I would rent from Avelle if given the chance! 3. Cynthia Rowley ‘Angie’ Tote – I really love the color of this one, and I think it would be perfect for spring. The girly design reminds me of flower petals, and the size is just right – not too big, not too small. 4. YSL ‘Muse’ Handbag – A total classic in chic patent leather. Do I even need to explain why I love this one? Okay, I’ll make it quick – the YSL Muse would go with everything, would hold all my essentials, and would make me extremely blissfully happy in the process. 5. Jimmy Choo ‘Ramona’ Patent Ring Handbag – I love Jimmy Choo bags, and this style is one of my favorites. White bags are perfect for spring, and the Ramona is simply flawless. The patent leather is a fun material choice, and the gold hardware helps set it off. I also love the lace-up detail at the top of the bag – so cute! 6. Valentino Side Bow Duffel – This one is the epitome of girly – isn’t it so Gossip Girl? The black patent leather makes it basic enough to take everywhere, but the pretty bow detail brings it from everyday to special-occasion status. 7. BE & D Garbo Satchel Handbag – I love the color of this bag as well, but I really chose it because it’s covered in studs! You know how obsessed I am with studs. This bag definitely wouldn’t be something I’d wear every day but could be so fun with the right outfit. 9. Mulberry ‘Roxanne’ Tote – I had to include this one because it’s one of the only hot pink bags Avelle carries. Since pink is my favorite color, I’m all for pink bags. I think this one would be great for everyday – it would hold all my notebooks for class and probably even my Macbook while adding a pop of color to any outfit. You’ve seen my handbag picks – now it’s time to share yours. The best part? One lucky CF reader will win a $250 Avelle gift certificate! How to enter: Now that you’ve seen my favorite Avelle bags, I want to see yours! Visit Avelle’s website, find a bag you like, post the link in the comments section of this post, and write a little bit about why you like it. Don’t forget to include an email address when you comment. On May 13th I’ll choose randomly from all the entries, and the lucky winner will be announced here. You have from now until May 12th at midnight to enter the giveaway, so get going and be sure to tell your friends to enter too!